Are you looking for taiko drumming books? Taiko Drumming is a unique and interesting art form that hails from Japan. The word taiko means “drum” in Japanese, and refers to any type of drum including snares and djembes. In Japanese, the word Wadaiko is used when referring specifically to Japanese drums. Outside of Japan, the word Taiko is used to refer to Japanese drums. While we can easily appreciate the sound of the music – it is always better to go in-depth into the workings behind it, the thought processes behind the creation of it and the way to master its techniques. What are the top books on Japanese Taiko drumming that will help you further your knowledge? Let’s take a closer look. 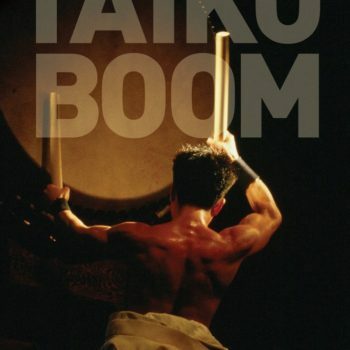 Taiko Boom by Shawn Bender is one of the best known Taiko Drumming books out there. This book uses Ethnographic Fieldwork to examine the growth rate of the performing art. It also studies its growth and success in both pre and post war periods. Taiko Boom is regarded as a reliable and accurate source of information that includes reference to musical globalization. This is a must number one for anyone willing to learn. 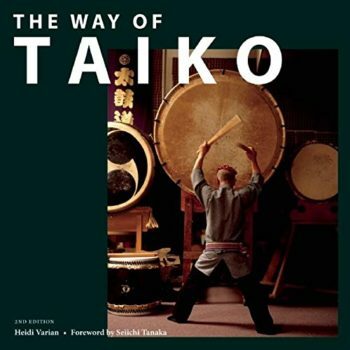 This book is an excellent resource on the origins of Taiko drumming. It tells us of how the ancient Japanese developed the practice as a way to drive off evil and hearkens back to older times. It gives a detailed description of how the performing art has become intertwined to the point of synonymity with Japanese culture and is essential reading for any university student or tutor. His manuscript also goes a long way to describing how the act of drumming became a martial art within its own right, as the movements and flow designed to produce the startling sound became a spectacle all of its own. 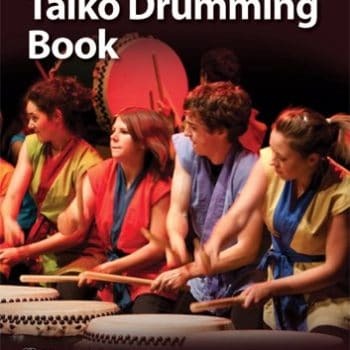 The book itself has beautiful pictures and is a great resource for the taiko enthusiast no matter the experience level. A R Kokotec, reader. 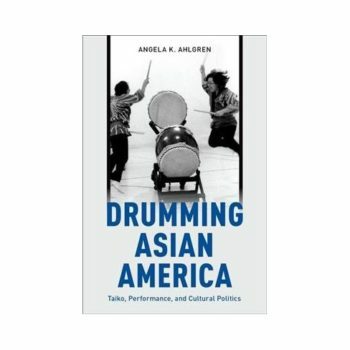 This book takes a different stance from the first two and looks more closely at modern Taiko Drumming and how it is being adapted and applied to the America’s. With a brief overview of the history behind it, this book then rockets on to tell us all about the way Taiko Drumming is changing cultures across the sea and far from home. This is the last on our list and offers a fourth perspective. Not only does this book give a little of the history and culture behind the drumming – but it also functions as a teacher’s aid that will allow you to manage a course. If you’d like more help or would just like to talk about taiko drumming, please feel free to reach out and get in touch!